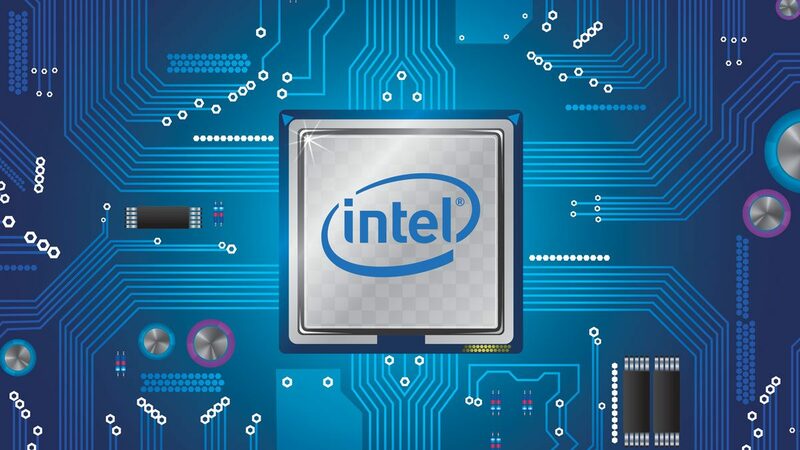 Intel recently released published specifications for the highly anticipated 9th generation Coffee Lake processors. This list doesn't include all SKUs planned for Coffee Lake but sets the tone for expectations given what we already know. You can see the full specification document here. It should be noted that all planned SKUs mirror that of the originally released 8th generation Coffee Lake. This means they use the same socket (1151) and support similar DDR4 speeds given SKU model (i3, i5, and i7). What does that mean? Welp, it's another refresh with minimal improvements to be expected and a slight increase in core/turbo clocks. Let's hope the highly desired 8-Core 16-Thread Intel desktop processor becomes the new mainstream this generation!